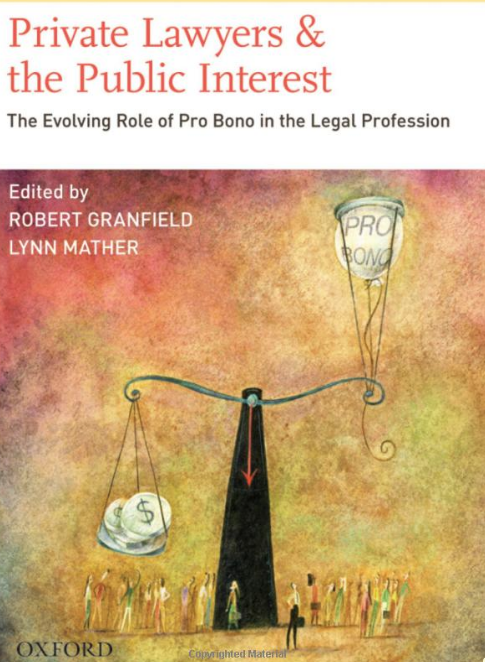 Examines lawyers’ perspectives on pro bono in relation to professional ideals, the marketplace for legal service, professional hierarchy, and civic engagement. Discusses the meaning of pro bono within the realm of professionalism and demonstrates variation by organizational contexts and practice environments. Poses broader questions about pro bono and the extent to which it serves the public interest. Explores trends in pro bono activities within American law schools and the connection between pro bono work and social change.